Expected ship date Tue Apr 23 2019. The Control 5 TM is a high performance, wide range control monitor suitable for use as the primary sound source in a variety of applications. Smooth, extended frequency response combines with wide dynamic capabilities to provide acoustic performance that makes the Control 5 ideal for recording studios, audio-video control rooms, remote trucks and broadcast studios. 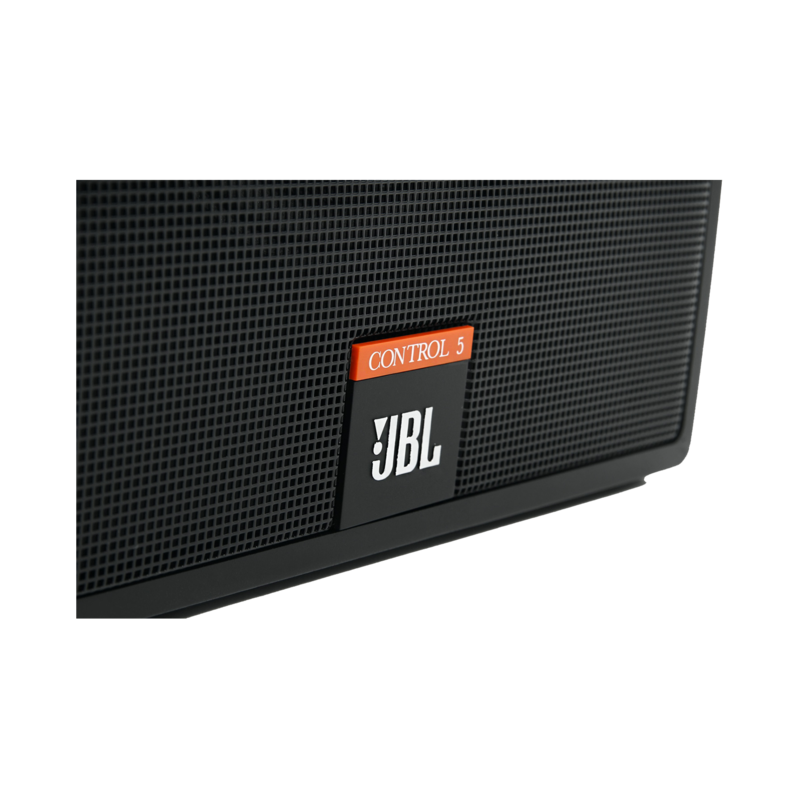 Clean, functional visual design makes the Control 5 also ideal for foreground music systems, moderate level sound reinforcement, discotheques and music playback systems. 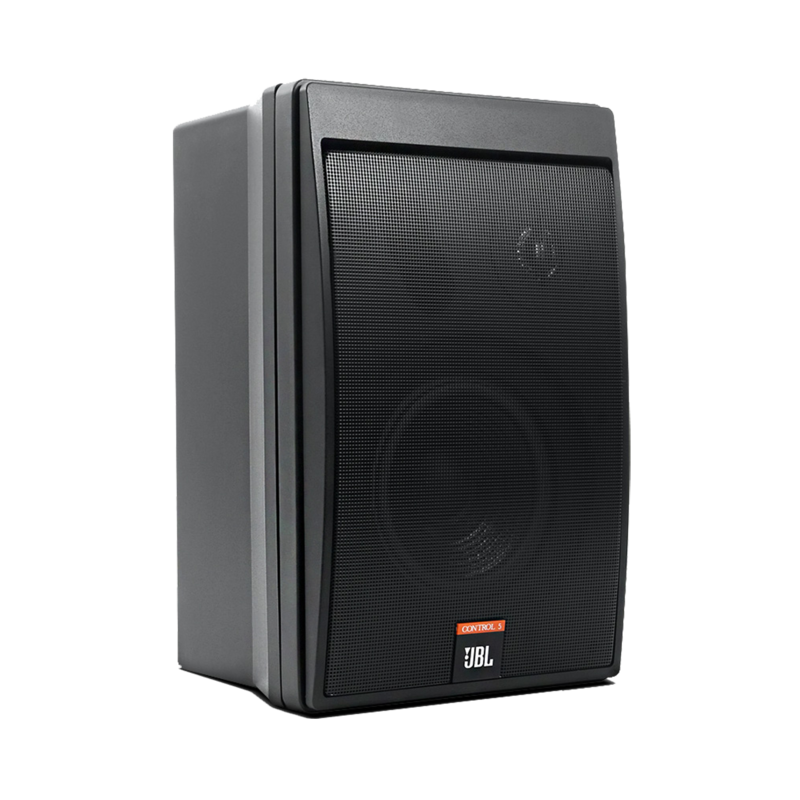 A 165 mm (6½ in) low frequency driver provides solid, powerful bass response to 50 Hz. High frequency response to 20 kHz is handled by a pure titanium 25 mm (1 in) dome. Both transducers are magnetically shielded, allowing for use in close proximity to video monitors. The dividing network incorporates protection circuitry to prevent system damage and utilizes high quality components including bypass capacitors for outstanding transient accuracy. 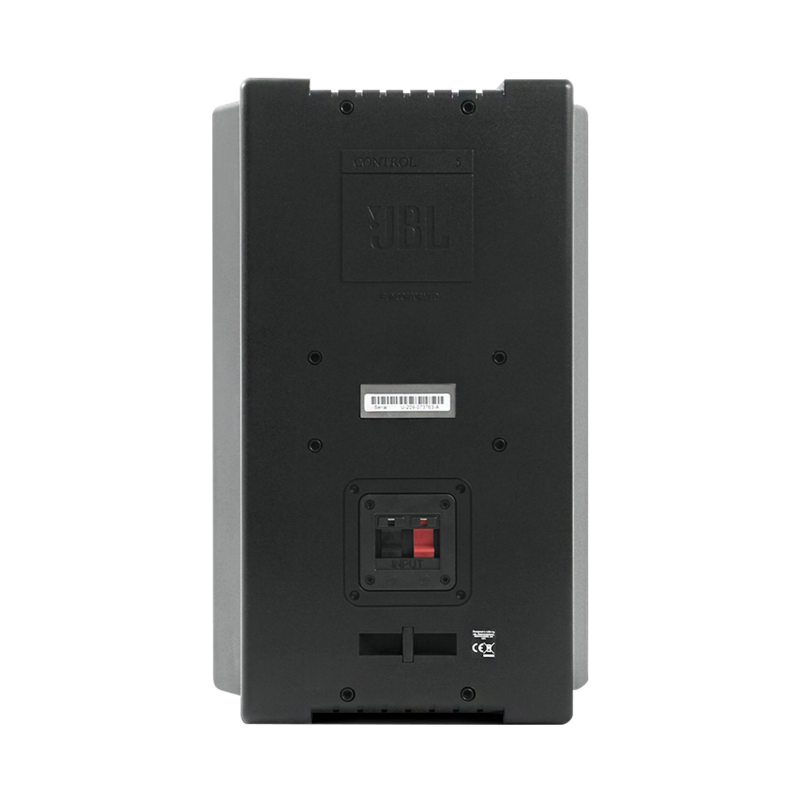 Molded of dense polypropylene foam, with a finish of black or white, the Control 5 enclosure offers a pleasing shape that fits easily into any environment. Wall, ceiling, rack and tripod mounting systems allow positioning of the system in exactly the right spot for optimum performance.